Frank from Administration suggests Algren: A Life by Mary Wisniewski. 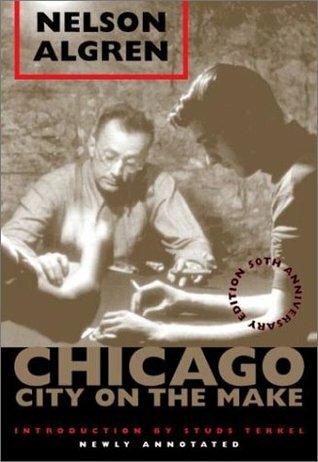 In her fascinating biography, Algren: A Life, Mary Wisniewski illuminates this brilliant, enigmatic Chicagoan whose own turbulent “life on the fringes”—drinking, gambling, womanizing—led to some of the most memorable and powerful works in American literature. Algren maintained through the years a torrid, on-again/off-again love affair with French feminist writer and philosopher, Simone de Beauvoir, herself in a relationship with existentialist philosopher Jean Paul Sartre. “On the outs” with Algren when he died in 1981, de Beauvoir refused thereafter to visit his grave on Long Island. She was buried in Paris alongside Sartre five year later, wearing Algren’s ring. 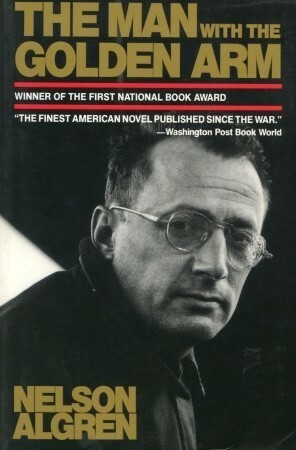 Algren: A Life by Mary Wisniewski is a fascinating book. 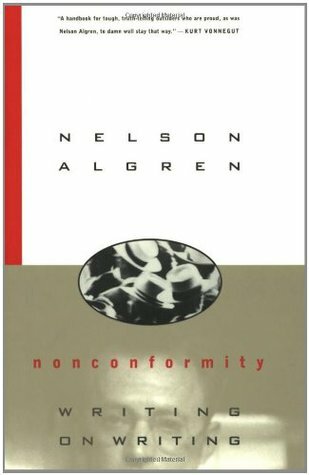 Haven’t read anything by Nelson Algren? Start here! 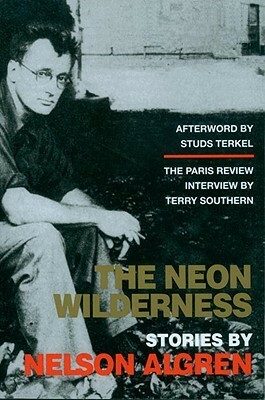 Widely regarded as Algren’s most powerful and enduring work, this novel chronicles war veteran and hustler “Frankie Machine’s” downward spiral into an ever-deepening morphine addiction. A collection of short stories giving voice to the insulted and injured, to those at the rough edges of society struggling to make ends meet while playing a losing—often fixed—hand. 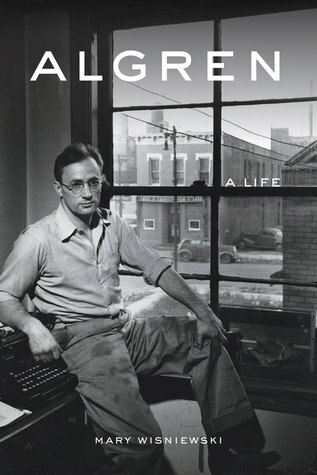 Editor Daniel Simon assembles into this brief but compelling work Algren’s previously unpublished credo of his craft. 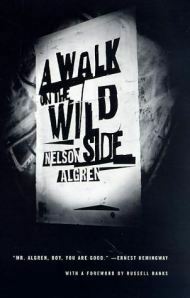 Algren identifies the essential nature of the writer’s relation to society and shares his deepest beliefs about the state of literature and its role in society.